On an Initial consultation you will be greeted by one of our friendly staff and you will be able to complete your patient information form if you haven’t already downloaded it and filled it in. You may be required to fill in more forms depending on your reason for the clinic. The Chiropractor will then take a thorough history of your reason for coming to the clinic, this is done by going over your questionaire and answering questions about any symptoms you have, occupation, activities, sports, previous medical history and other relevant information about your state of wellness. The chiropractor, Dr Jones will narrow down the possible problems to usually 2 or 3. We offer an Evidence Based approach where we use clinical experience and scientific research to manage patients’ conditions and track progress to monitor what treatments are having the best effect. An initial visit may take anywhere from 30 minutes to an hour with the chiropractor. From when you fill in your forms to when you leave is normally only 60 minutes but can be up to 1 hour and a quarter. To save time why not download the applicable form and already have it filled in. During your Report of Findings Visit you will watch a DVD explaining how chiropractic treatment helps your body to heal and keep you well. Then after your watch the video The second visit is optimally done within a few days of your initial and is used to see how you have responded with your first treatment or corrections. This allows us to confirm the findings from your first appointment. Standard appointments are to administer treatment and monitor patient’s progression. Everyone can benefit from strengthening their body and improving their posture. 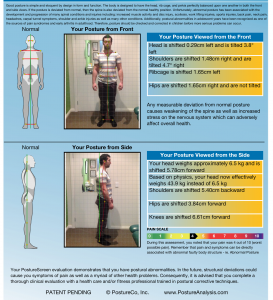 If you’re an existing patient then why not mention you’re interested in training your body to improve your posture and strength at our next appointment. 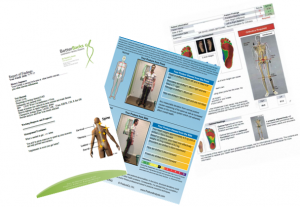 If you are an existing patient who has started and lost your exercises and wish have a new copy emailed to you, please contact us. 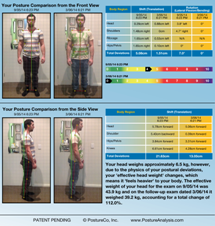 info@betterbacksmelbourne.com.au.